Volunteers perform a lot of hard work in diverse fields, from medicine to disaster relief to education. Their selfless service meets essential needs in communities that may be affected by poverty, political chaos, a random act of nature, or a persistent need that goes unmet. 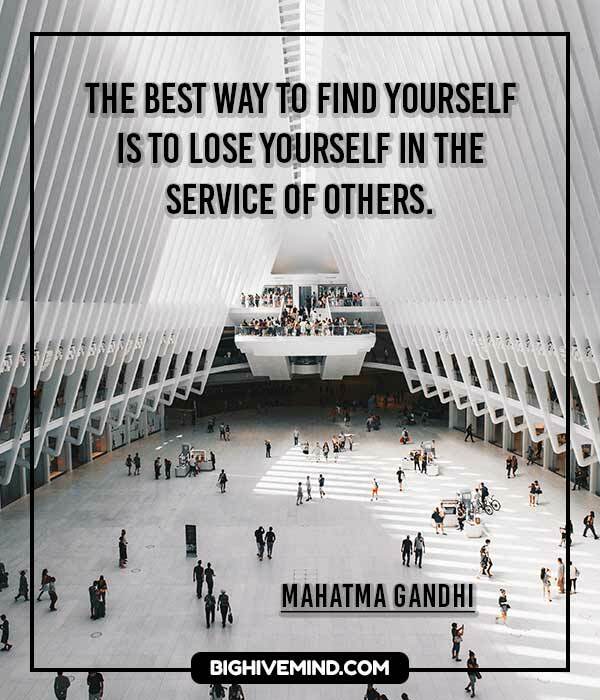 Whatever their personal motivation for volunteering, volunteers are often driven by the desire to help others and the rewarding feeling of knowing their talents and skills make a difference in the lives of others. 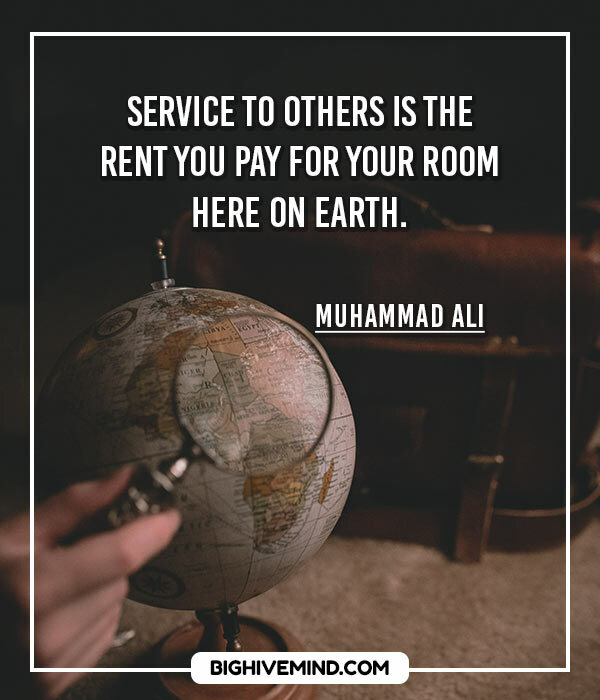 Volunteering can often be thankless service, so these quotes serve as a thank you to those individuals who give their time and creativity to help those in need. Volunteers will get you through times of no money better than money will get you through times of no volunteers. Never underestimate your ability to make someone else’s life better – even if you never know it. One of the big myths about philanthropy is that it’s all about donating funds for a cause. I like to look at it quite differently. Philanthropy is about ‘giving’ – not just in monetary terms but also in non-monetary aspects, like time, ideas, or being a volunteer. Donating money is just a small part of philanthropy. Your life and mine should be valued not by what we take… but by what we give. God and angels don’t get paid even though theirs is some of the most important work around. 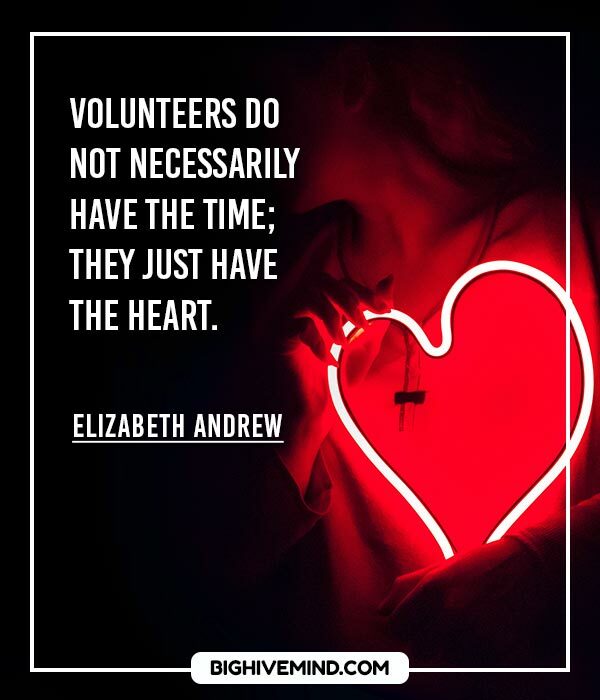 Ditto for volunteers. A single act of kindness is like a drop of oil on a patch of dry skin—seeping, spreading, and affecting more than the original need. Always have a willing hand to help someone, you might be the only one that does. Whatever community organization, whether it’s a women’s organization, or fighting for racial justice … you will get satisfaction out of doing something to give back to the community that you never get in any other way. 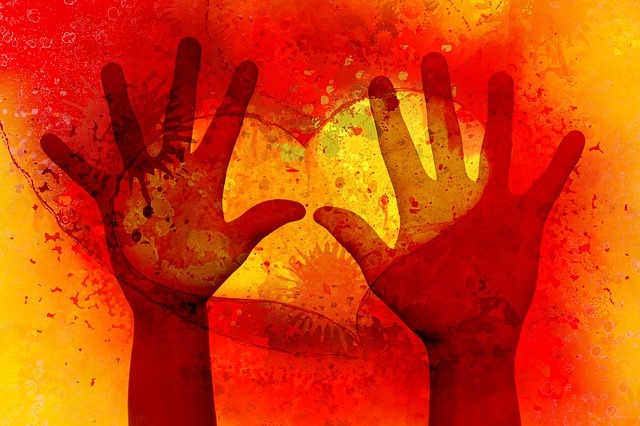 Volunteering is so pervasive it’s invisible. We take for granted all the things that have been pioneered by concerned, active volunteers. As you grow older, you will discover that you have two hands — one for helping yourself, the other for helping others. Our generation has the ability and the responsibility to make our ever-more connected world a more hopeful, stable and peaceful place. There’s always room to volunteer. I think that’s a huge space to be involved with. If every American donated five hours a week, it would equal the labor of twenty million full-time volunteers. The best way to help people prevent hunger is in self help programs. We have to do what we can to help wherever and whenever it is possible for us to help.